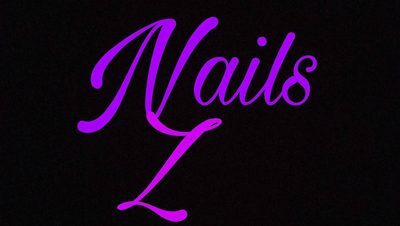 Nails Are A Girls Best Friend. 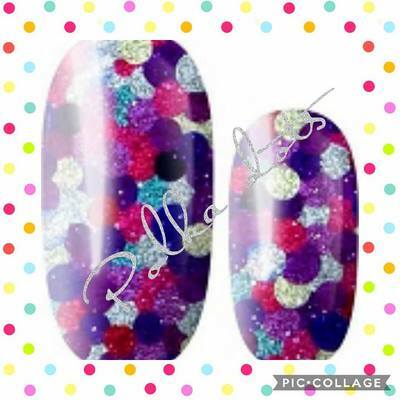 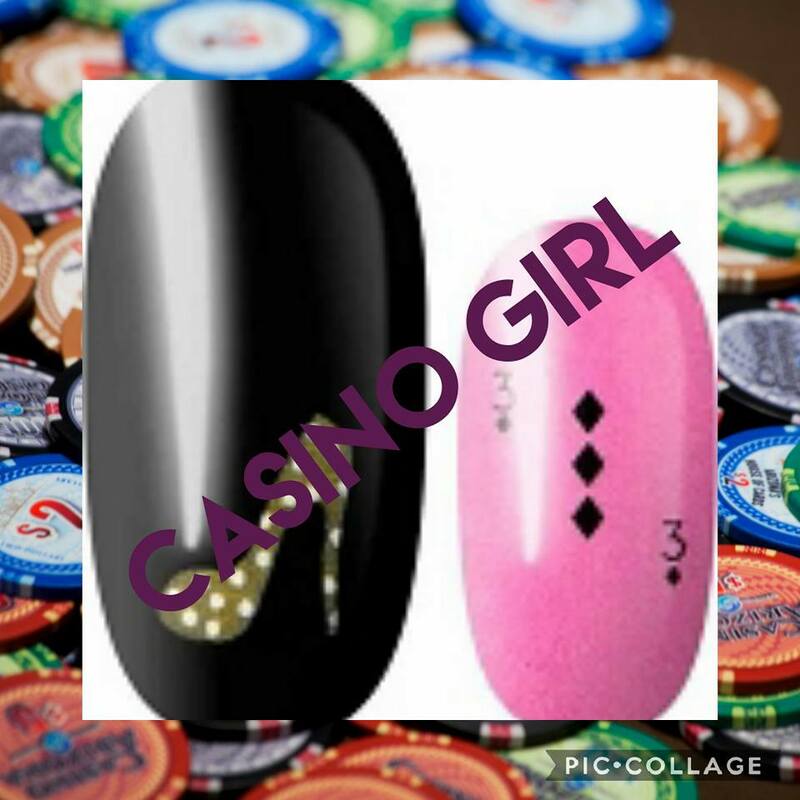 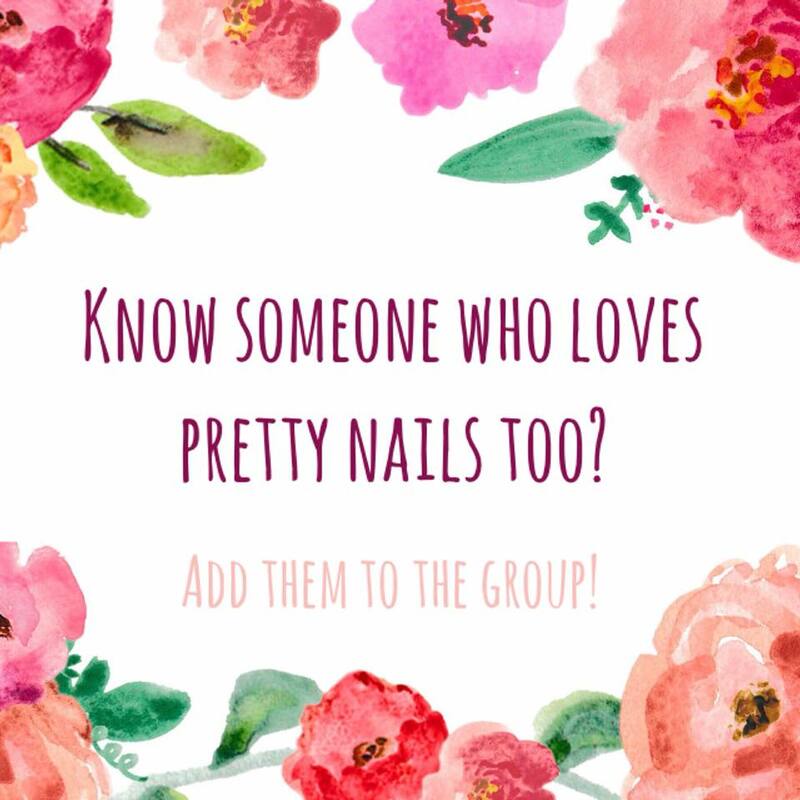 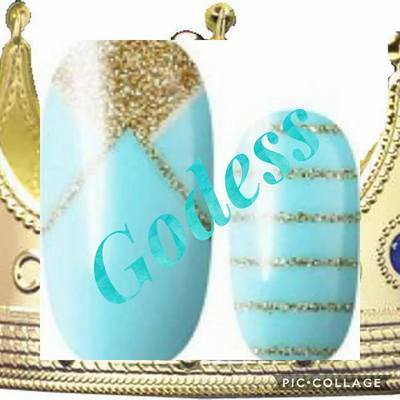 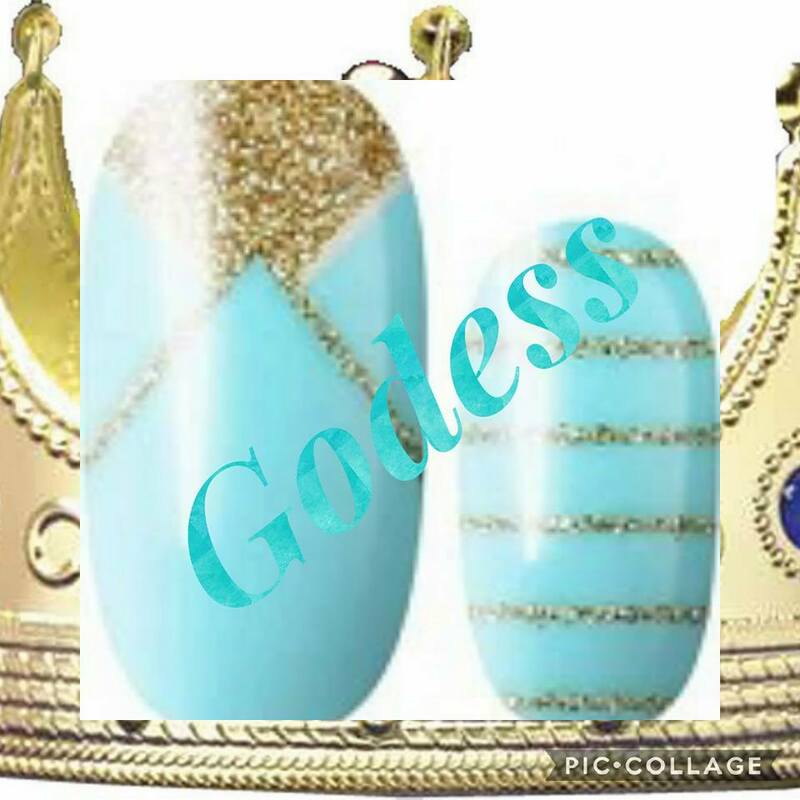 Who loves pretty nails? 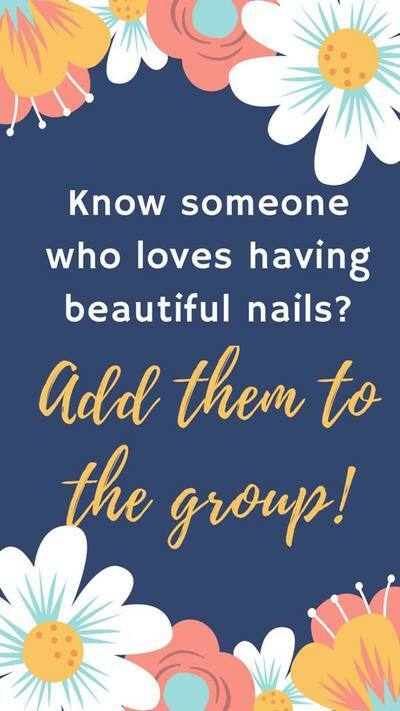 Who doesn't like paying $100+ at a salon? Who doesn't like waiting for nails to dry?? 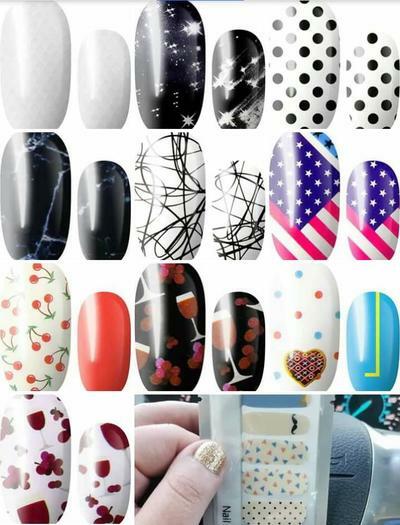 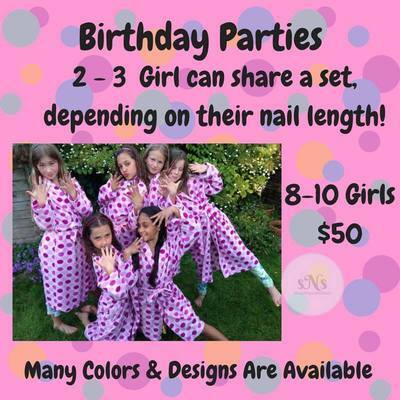 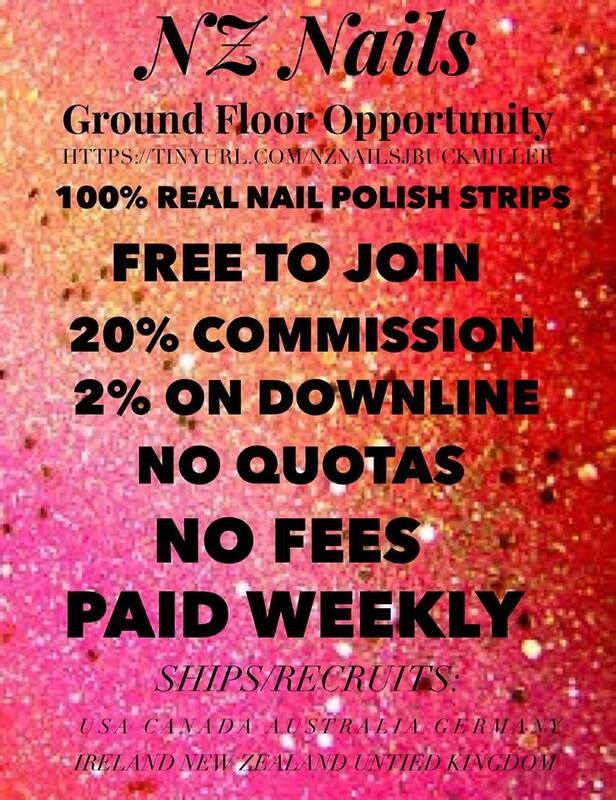 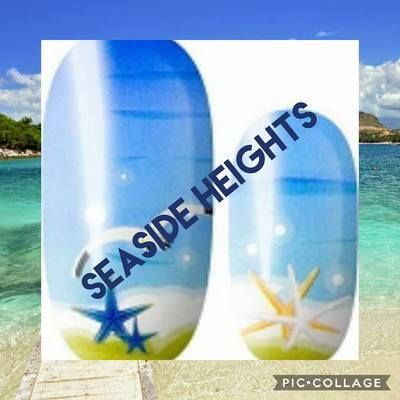 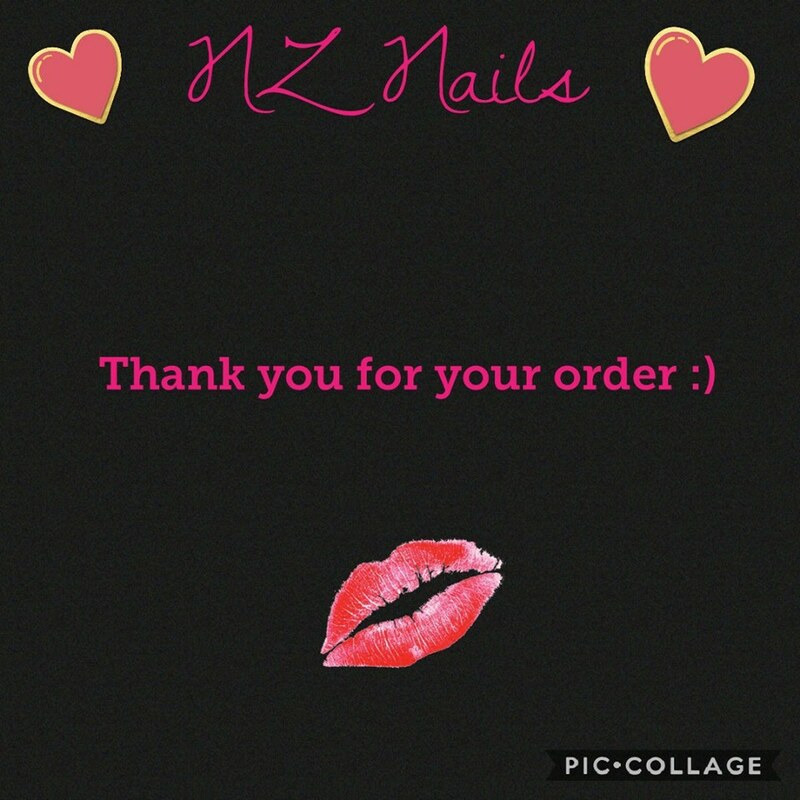 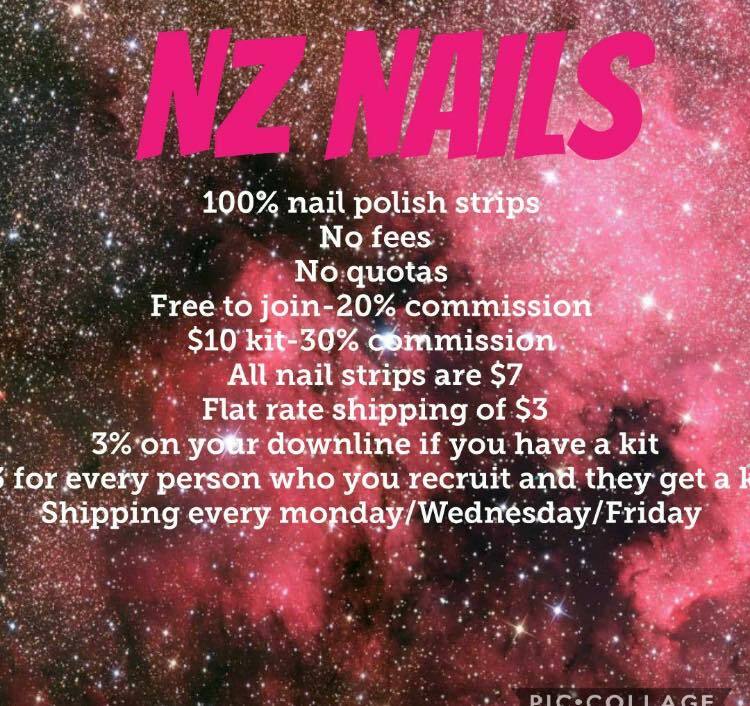 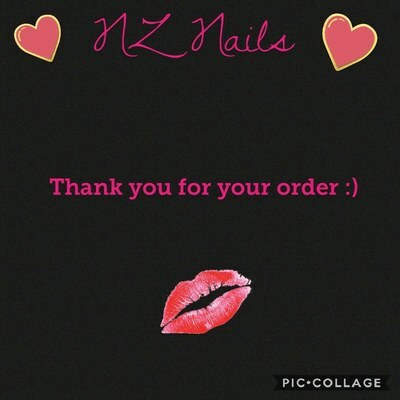 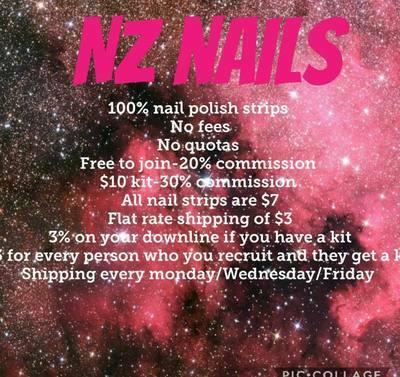 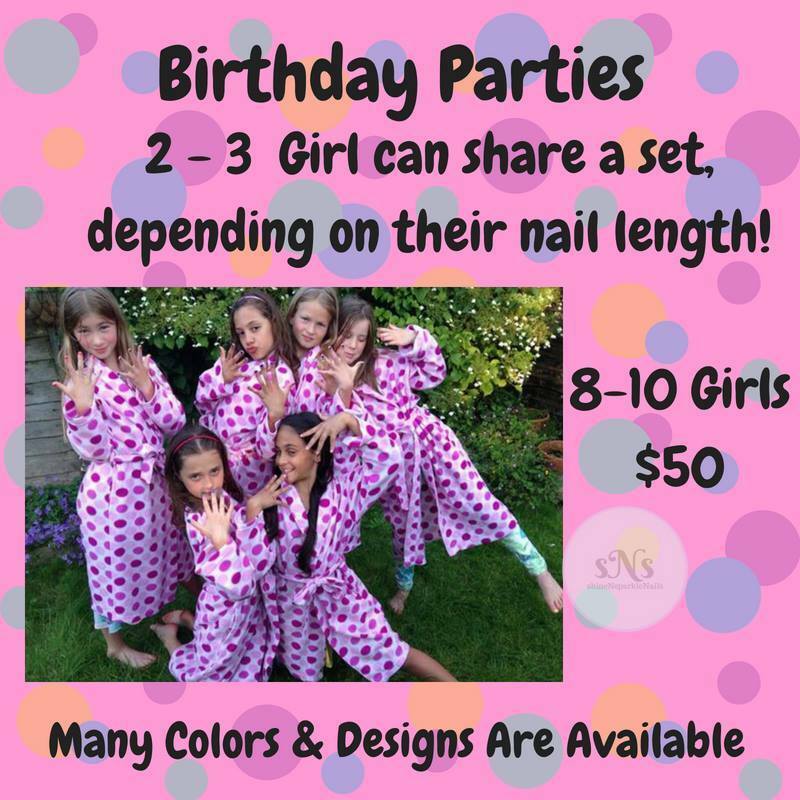 NZ Nails is a Ground Floor Opportunity with only 31 affiliates in USA, Canada, UK, Australia, New Zealand, Ireland & Germany! 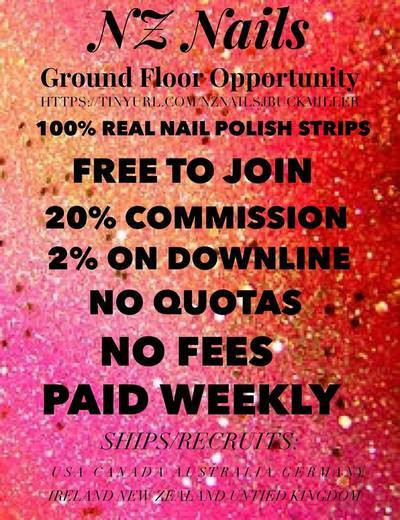 ​You can Join for Free or Join for $10...the choice is yours! 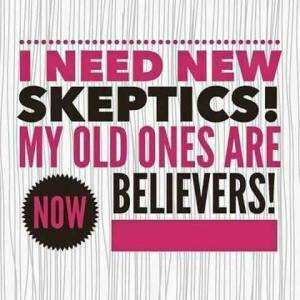 ​CLICK ON PICK: see Catalog or Join as an Affiliate.